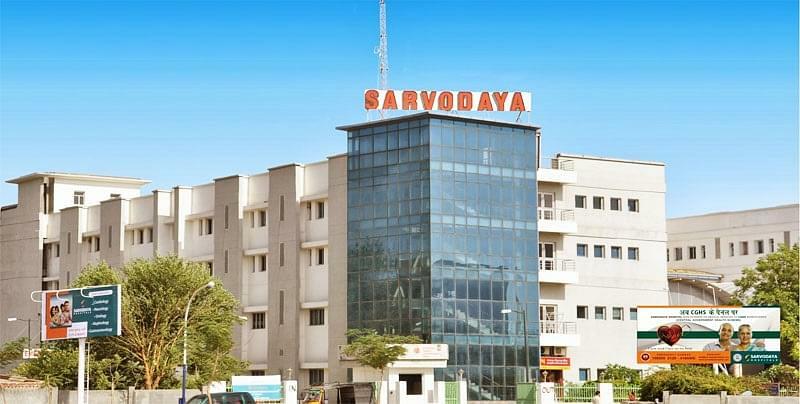 The Sarvodaya Hospital and Research Center is a multi-specialty hospital. It is the largest and the most respected health care in that region. Their primary mission is to provide good health to all for an affordable price. This hospital has 300 beds, 651 ICU beds, and six operation theaters. There are high skilled doctors and nurses who care for the patient's comfort. The main success of this hospital is because of it’s values. They care for patients, community and each other. The combination of research and education with good medical attention distinguishes Sarvodaya Hospital. Their present goal is the position them as group health care header. This hospital is providing education to the students through an institute named Sarvodaya Institute of allied health sciences (SIAHS). 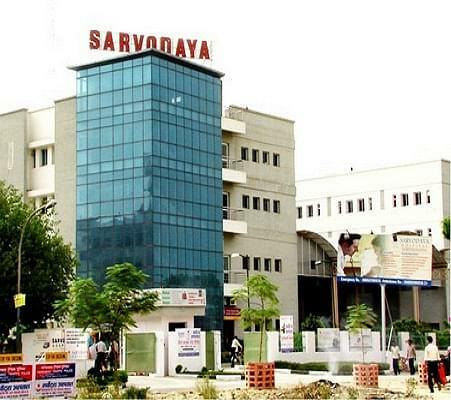 Why to join Sarvodaya Hospital and Research Center, Faridabad, Haryana? Laboratories: The laboratories at Sarvodaya are fully automatic and computerized with online reporting. A key feature of the laboratory service is the widespread pneumatic transportation system. There are stations at all wards including operating rooms, ICUs, with the help of this system the laboratories can accept more samples safely. Faculty: The faculties of this Institute (SIAHS) are highly educated and skilled. They are doing their best in order to provide best doctor’s to the society. The faculty mainly concentrates on the clinical practices of the students. Facilities: This hospital provides efficient facilities for both students and patients. The facilities provided for the students are like research, interacting with the patients, knowing new things etc…and the patients are taken care properly. The nurse educates and updates the patients on their condition constantly. Hi Vishal, There is no Direct Admission in this college for MBBS Course, For more information please contact on this no. 0129- 4184444. Hi Aarti, If you want to take admission in this college for GNM course, You need to pass in (10+2) or any equivalent exam conducted by any State Board or Equivalent and if you are in SC/ST category then you have a relaxation of 5% in the minimum. aggregate.